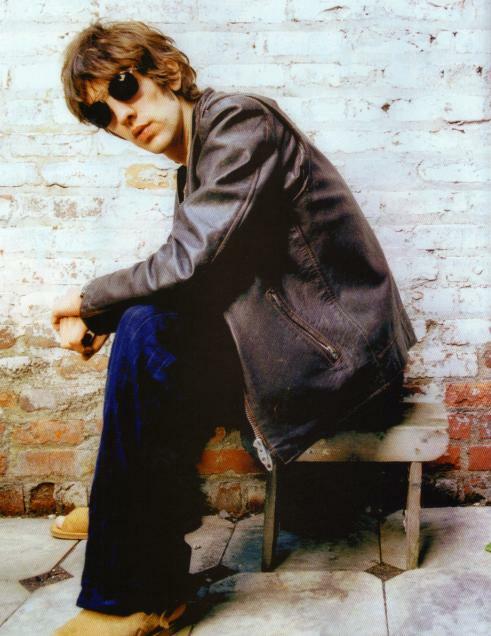 The Verve Live: Richard Ashcroft at Slane Caslte? Richard Ashcroft at Slane Caslte? 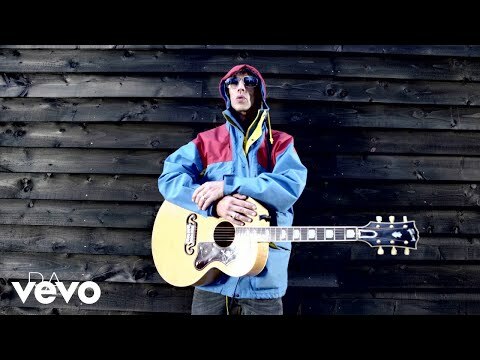 Richard Ashcroft has emerged as one of the favourites to headline the 80,000 capacity Slane Castle one-day festival this year, NME.com has learned. Industry insiders have claimed the prestigious spot will either fall to the former Verve frontman or The Corrs. They are due to be joined by Moby and Macy Gray at the site just north of Dublin on Saturday August 26. It would be the second time Ashcroft has headlined at Slane, having played the final ever Verve show there in 1998. At that gig, steel guitarist BJ Cole had already replaced Nick McCabe. A spokesperson for Slane’s co-promoters would neither confirm nor deny the line-up this morning. "There will be an official announcement on Thursday," she said, "You seem to know more about it than I do. I can't tell you anymore until Thursday. "The Corrs, poised to release new album 'In Blue' on June 26, have enjoyed considerable success in their home country. They sold out the 50,000 plus Lansdowne Road stadium in Dublin last summer.